The World Health Organization (WHO) has ruled out any change in timing or the location of the upcoming Olympic Games in Rio de Janeiro, shunning a call by doctors and scientists to shift the event over the Zika virus. An open letter addressed to the world health body signed by 150 international doctors, scientists and researchers Friday had called for the August Games to be moved or delayed to help prevent the spread of Zika virus. 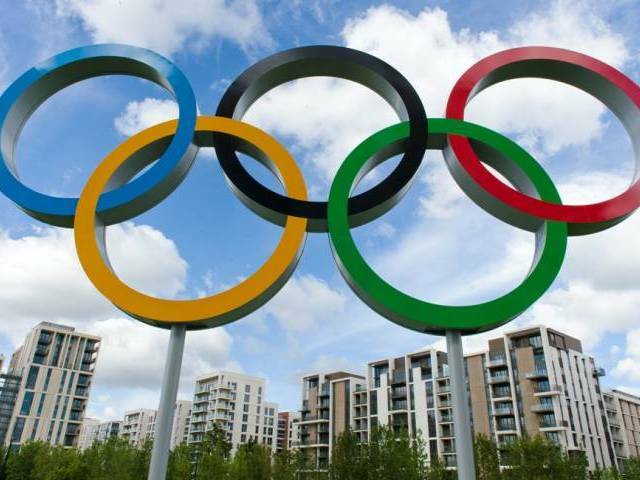 Holding the Games in Rio, the second worst affected city in Brazil, would be “irresponsible” and “unethical” and could risk spreading the virus to “poor, as-yet unaffected places” like Africa and South Asia, said the letter. Zika, which can cause birth defects including a devastating syndrome known as microcephaly in which babies are born with unusually small heads and brains, can be introduced to a new region when a local mosquito picks it up from an infected human. If it lives long enough, the mosquito then infects people from whom it subsequently takes blood, starting a vicious cycle. But the WHO said moving the Olympics would not have a major impact on the spread of Zika. “Based on current assessment, cancelling or changing the location of the 2016 Olympics will not significantly alter the international spread of Zika virus,” it said.